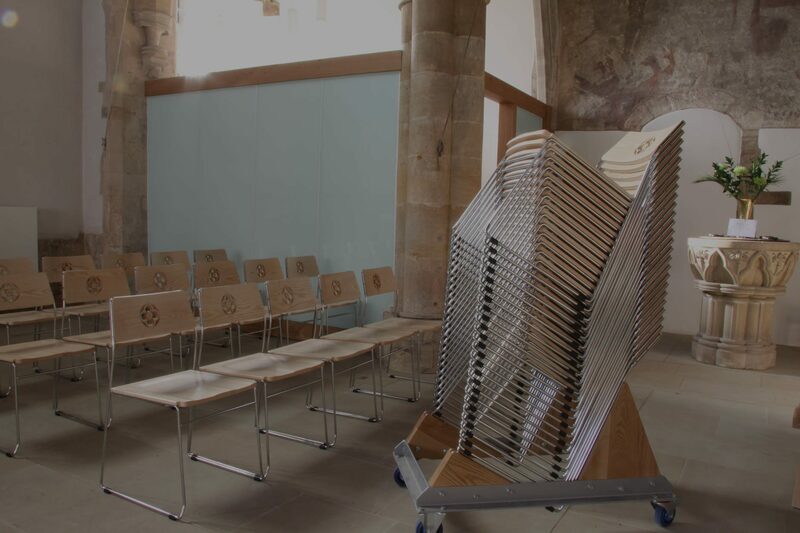 places of worship worldwide, enhancing both aesthetics and functionality. the space it is intended for. 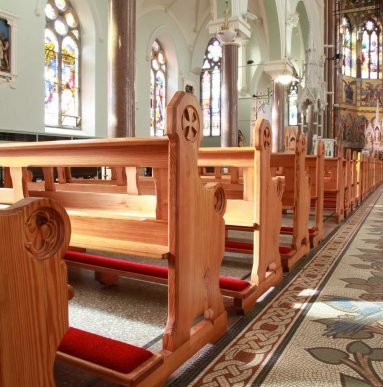 We offer a full range of products including church chairs, church benches, stackable church chairs, altar furniture, and more. ensure that furniture exactly fits requirements and the space in which it is required. View our interactive brochure for full product details. 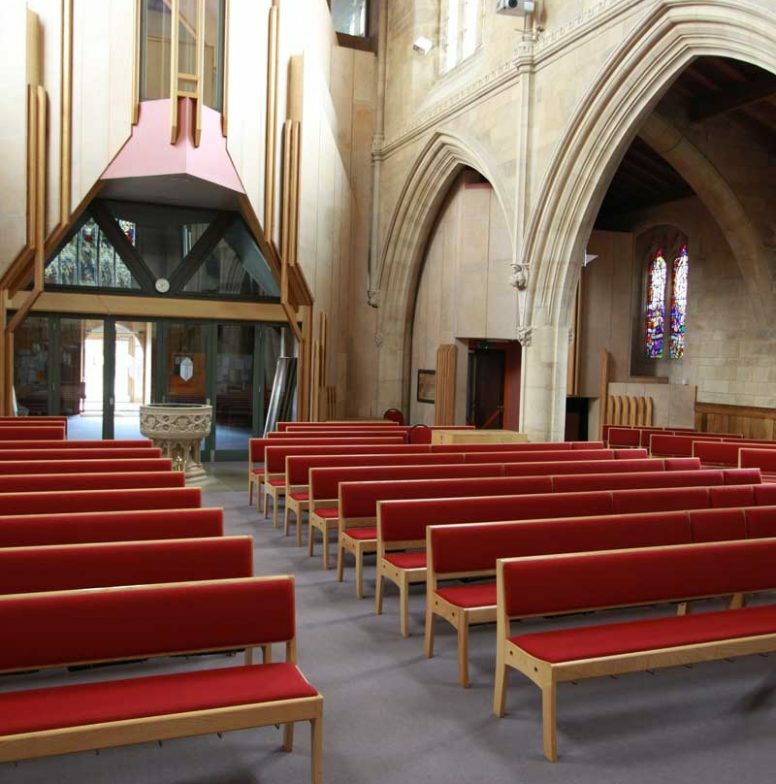 ICS Church Furnishers has decades of experience and a deep understanding of everything to do with furnishing places of worship. We can provide you with complete solutions from planning and design, to manufacture and installation. 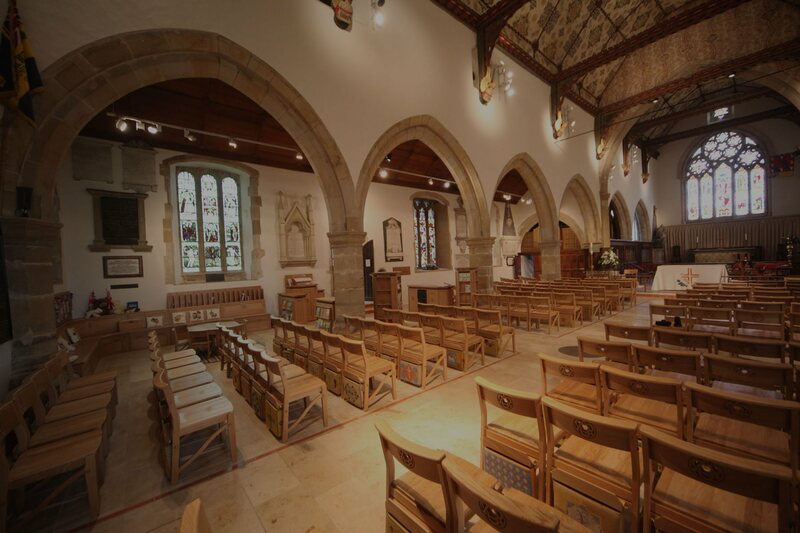 As a specialist provider of church furniture, we can look after you all the way, from the start to the completion of your project, with full project management. 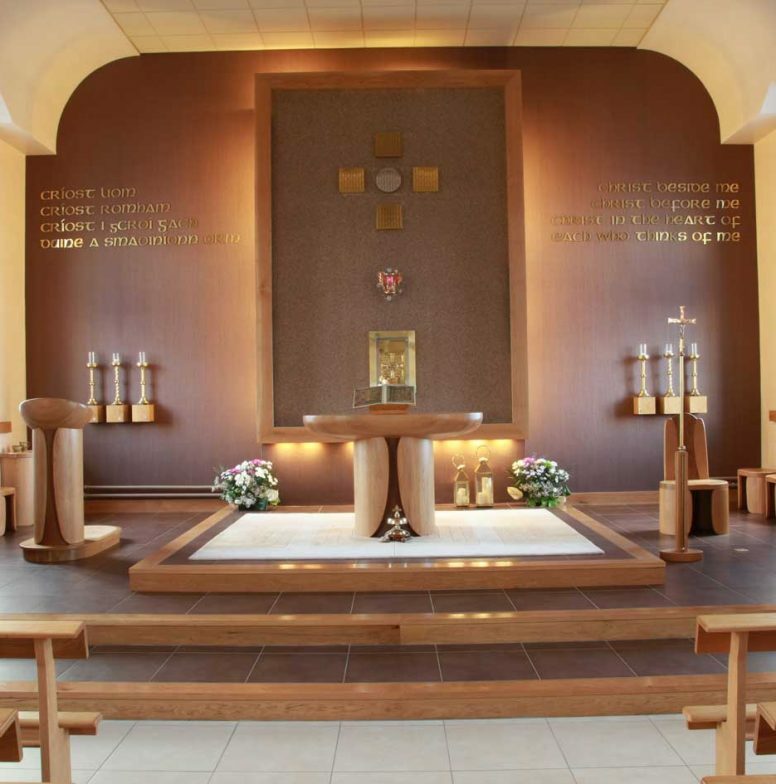 We also refinish, reupholster and restore church furniture. 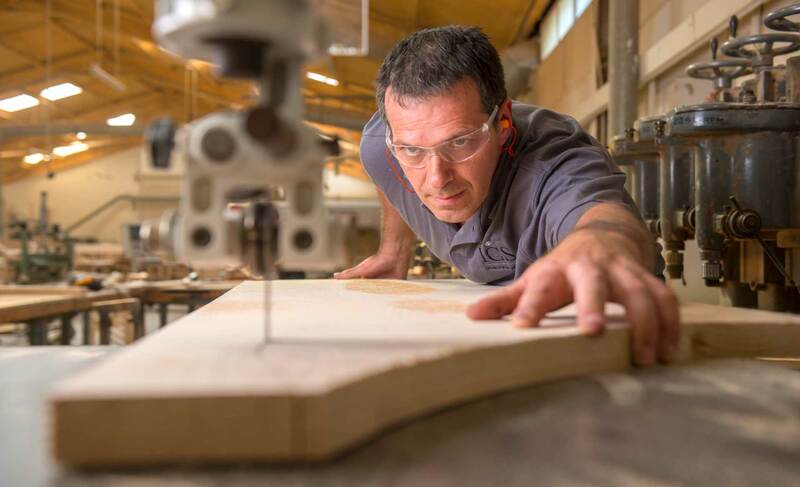 With our expertise in unique furniture design and our craft skills, we can create bespoke furniture to suit your exact requirements. 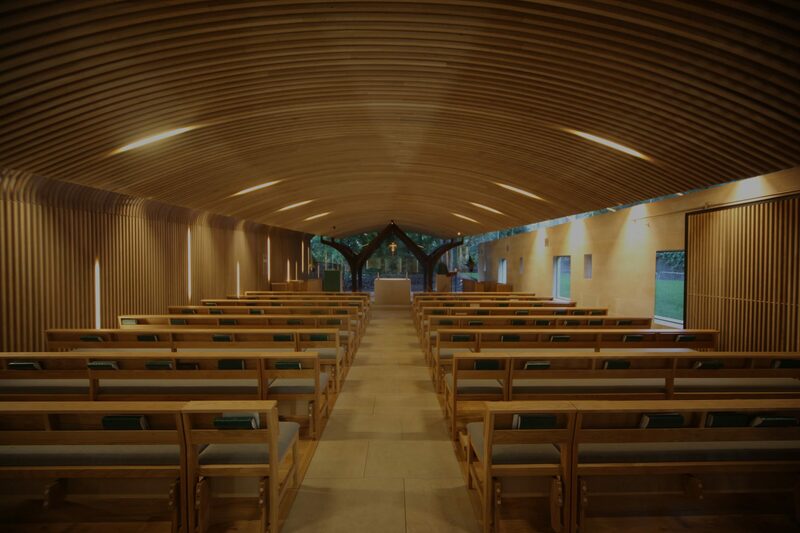 Once we fully understand your requirements, we will come up with the best design to fit your needs and the architecture and atmosphere of your building. We customise standard designs and develop complete bespoke solutions. 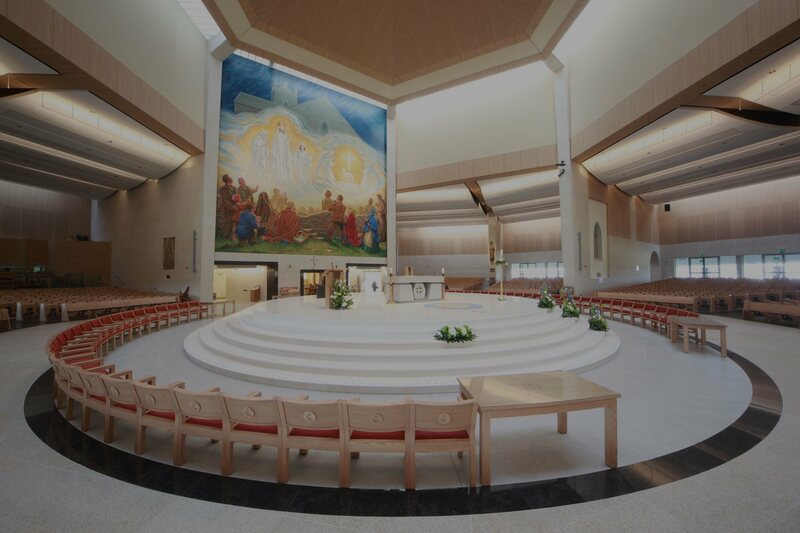 We’ve completed nearly 3,000 projects all over Ireland, in the UK (from the Outer Hebrides down to the Isle of Wight), in the US and Australia, including projects for 10 cathedrals in Ireland and seven in England and Scotland. Take a look at some of our featured products or see our interactive projects map. 3,000 locations in Ireland and the UK. Click to see the projects nearest you. *Interactive map opens in a separate window. 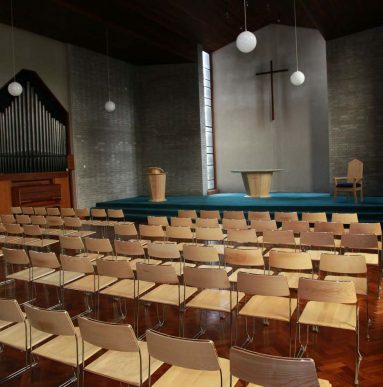 ICS is a uniquely specialised church furniture company providing an unrivalled combination of products and services throughout Ireland and the UK, as well as the USA and Australia. 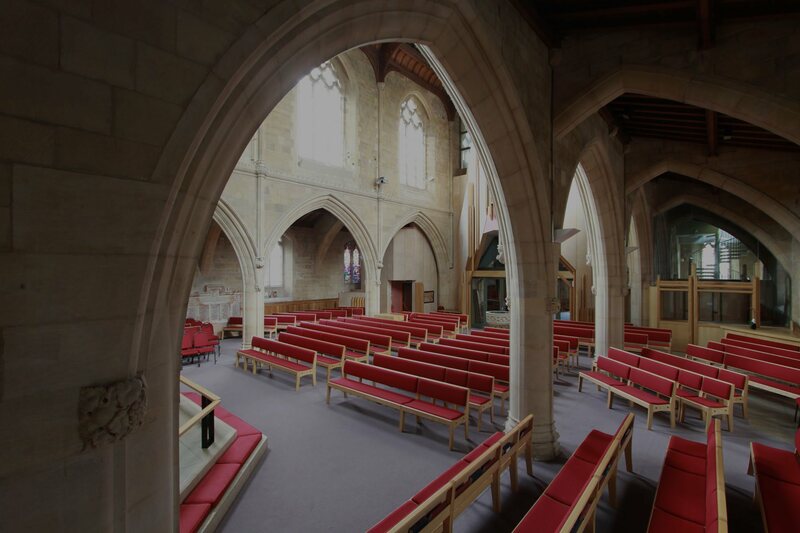 With our decades of experience, we have a deep understanding of everything to do with furnishing places of worship. 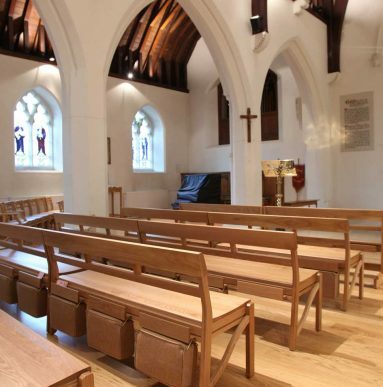 We work with architects, parish priests, vicars, church committees, project leaders, heritage authorities, etc. 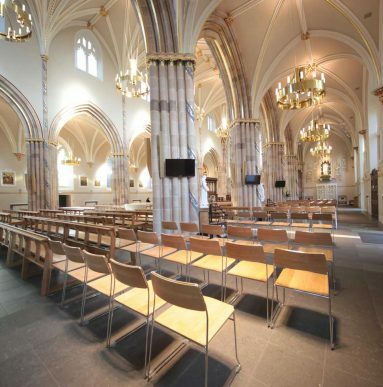 Whether you want to reorganise, replace, add to or restore your church furniture, or require joinery or ornamentation, we can assist you at every stage of your project. 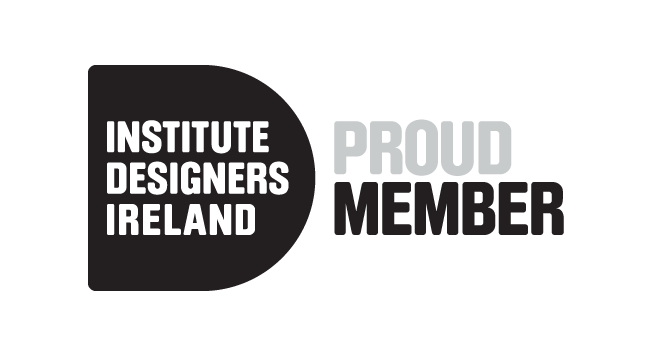 We have extensive experience in design and project management – ensuring a long list of satisfied customers across Ireland, the UK and as far away as Australia. 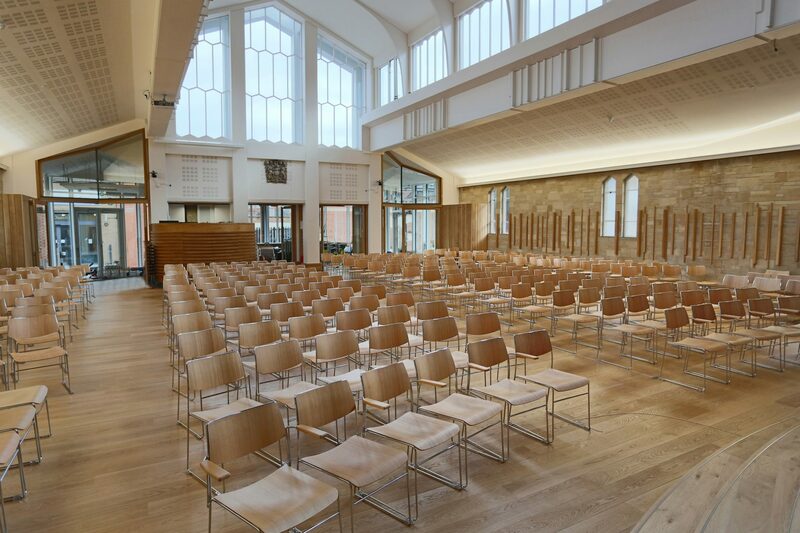 Thanks to our highly skilled and motivated workforce and our investment in the latest technology, we can create superb furniture that harmonises perfectly with both historic and contemporary buildings. We take great pride in the quality of our products and services, and in fully satisfying our clients’ requirements. 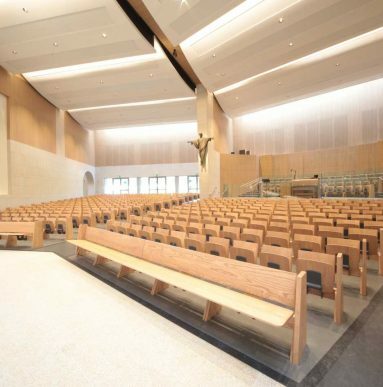 We offer a full design, manufacturing and installation service. We both customise standard designs and develop complete bespoke solutions. 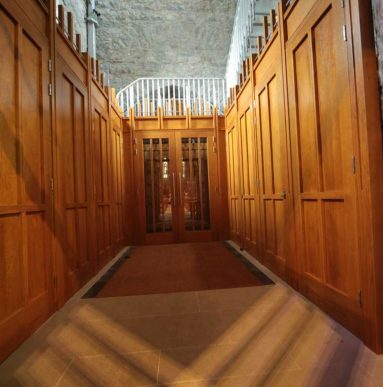 We design and create beautifully crafted, practical and durable furniture that enhances any type of building, whether historic and traditional or in contemporary style. We’ll be glad to answer any questions you have or to discuss your requirements.